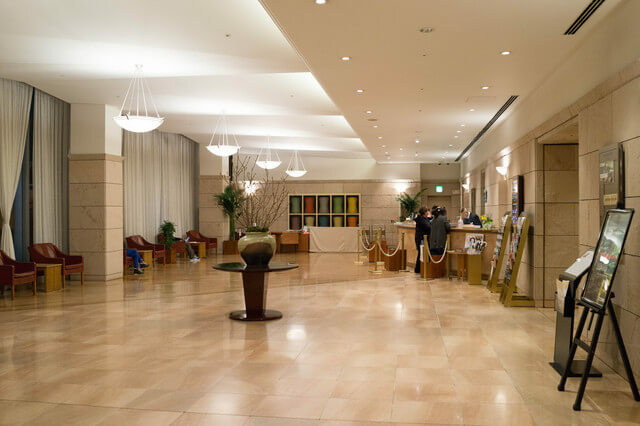 Just one minute walk from the Shin-Osaka Station takes you to Hotel Laforet Shin-Osaka. Its location is convenient if you are traveling to different parts of Japan via Bullet Train. The location is famous as a center for tourist and business workers coming into Kansai Region. 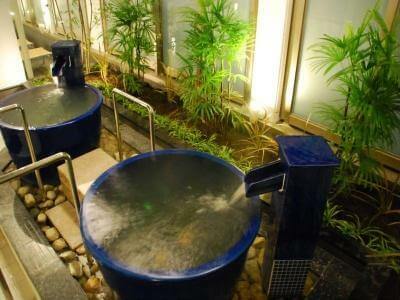 Enjoy the high-quality and cordial services within a minute coming to Osaka. 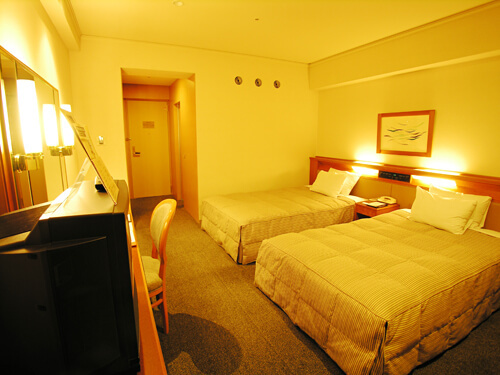 It has easy access to Umeda Sky Building and Osaka Aquarium. 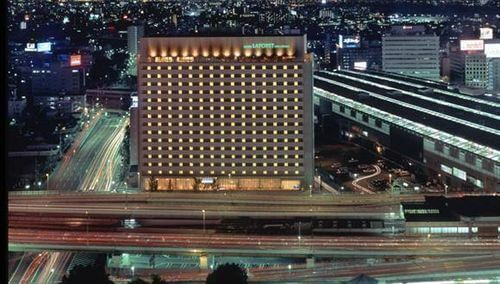 This hotel is located in Osaka (Shin-Osaka), close to Umeda Arts Theater, Osaka Science Museum, and Umeda Sky Building. Local attractions also include Mint Museum and Osaka Museum of Housing and Living. In addition to 2 restaurants, Hotel Laforet Shin - Osaka features a bar/lounge. 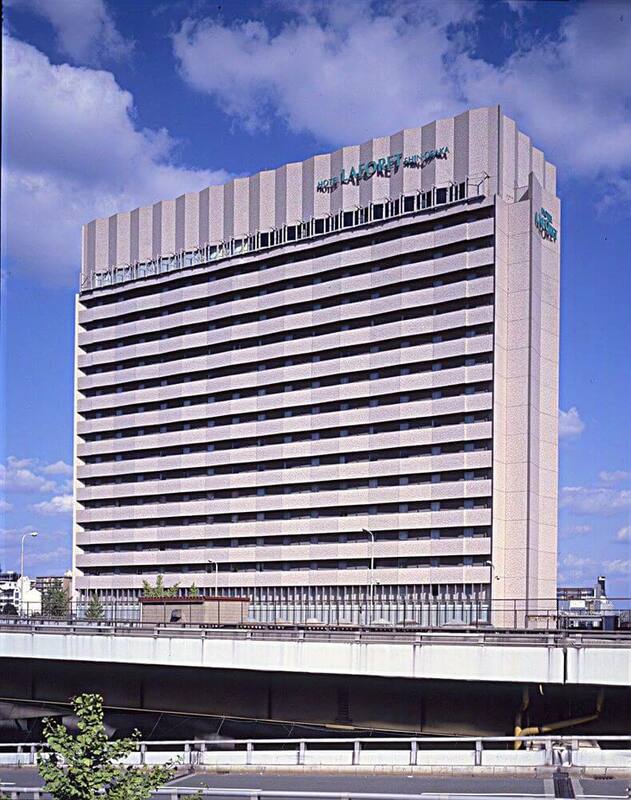 Other amenities include complimentary wireless Internet access and conference space. Televisions come with satellite channels. Guestrooms also feature complimentary high-speed (wired) Internet access, air conditioning, and coffee/tea makers. 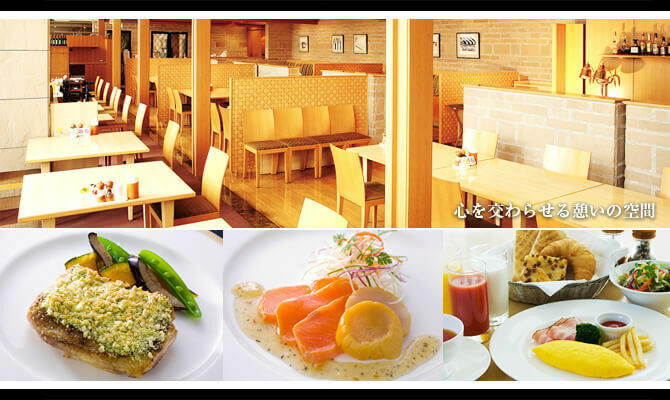 Hotel Laforet Shin - Osaka has 2 restaurants on site.